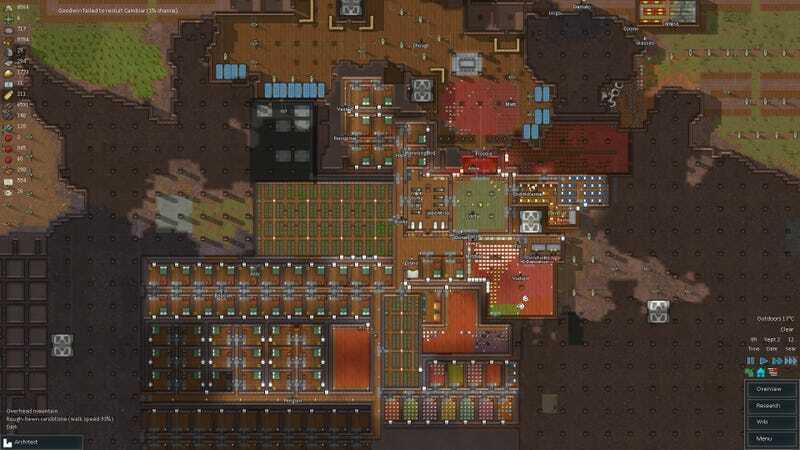 Rimworld will leave early access on October 17, the studio announced today. Rimworld will leave early access on October 17, the studio announced today. The Dwarf Fortress-esque building game has been in development since 2013.